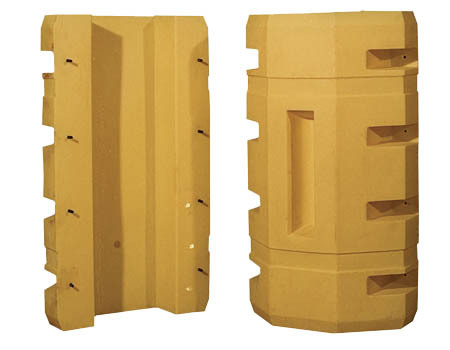 Provide wrap-around protection for your building's support and infrastructure. 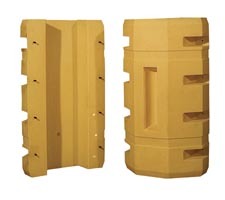 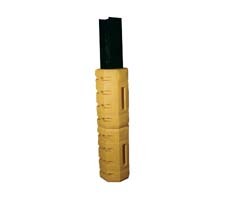 These column protectors easily attach to pipes or columns to provide protection against forklifts and other heavy machines. 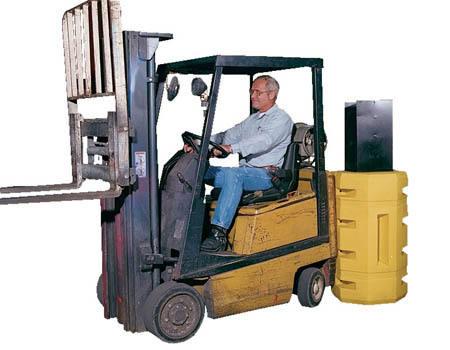 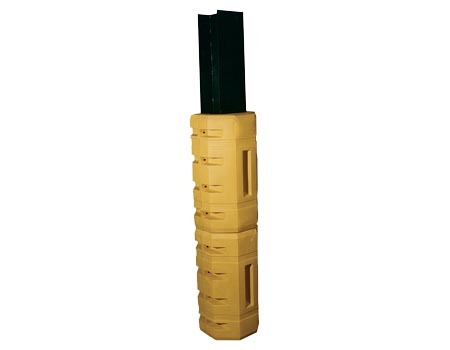 Constructed of UV protected polyethylene, these guards can be stacked two high for maximum protection. 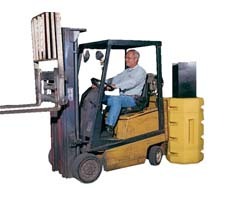 Easily assembled with all hardware included.